The looks of it has a special place in my heart. Chatted with the chief designer a few times before he passed away, he made quite a few good stories about the development and design. 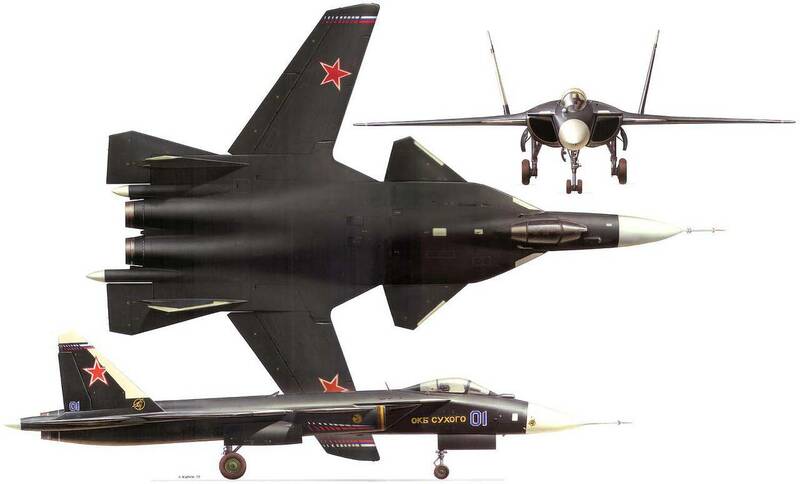 mixelflick wrote: The "F-19" pictured here was hardly the only one! 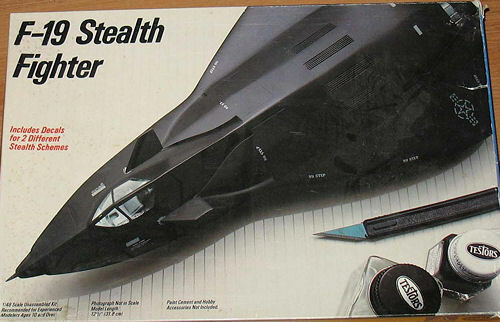 Testor's had a model in the late 80's of the "F-19" Stealth Fighter. Was pretty bad a$$ too. Can someone post a picture? Ha, that brings back memories of playing this game a lot while skipping school. 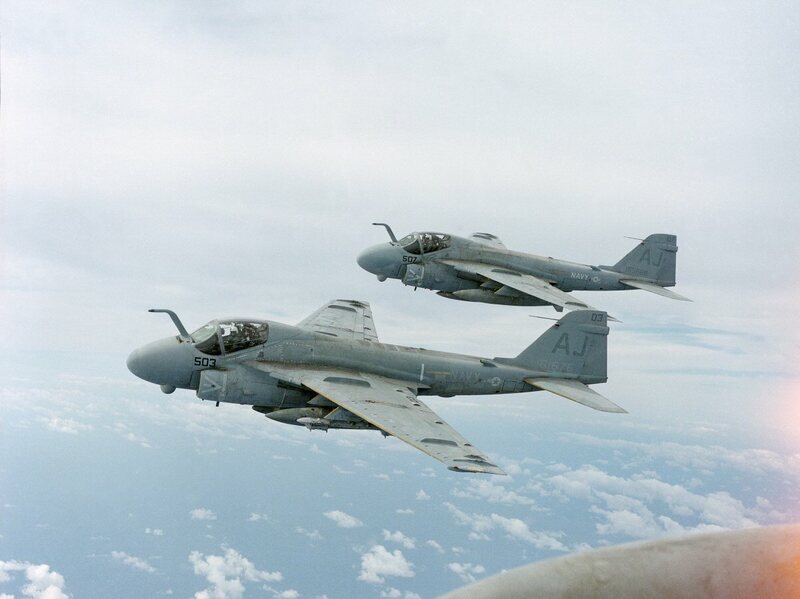 I don't know what it was about the A-6 but it always looked good to me. 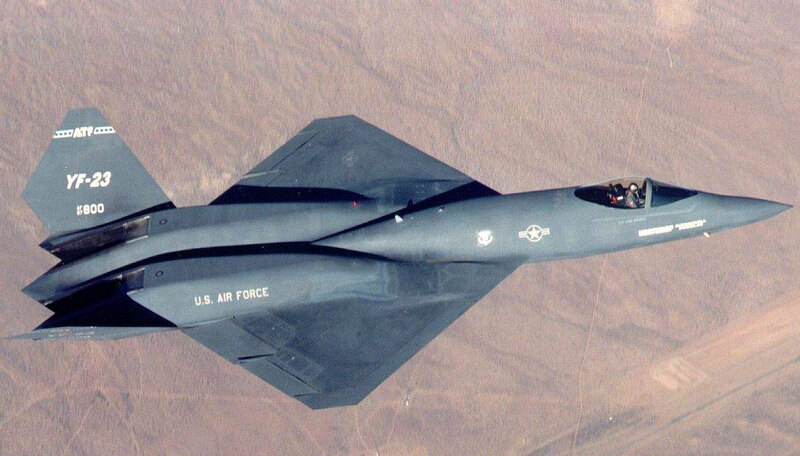 The YF-23A was the sleekest, most futuristic fighter ever made IMO. 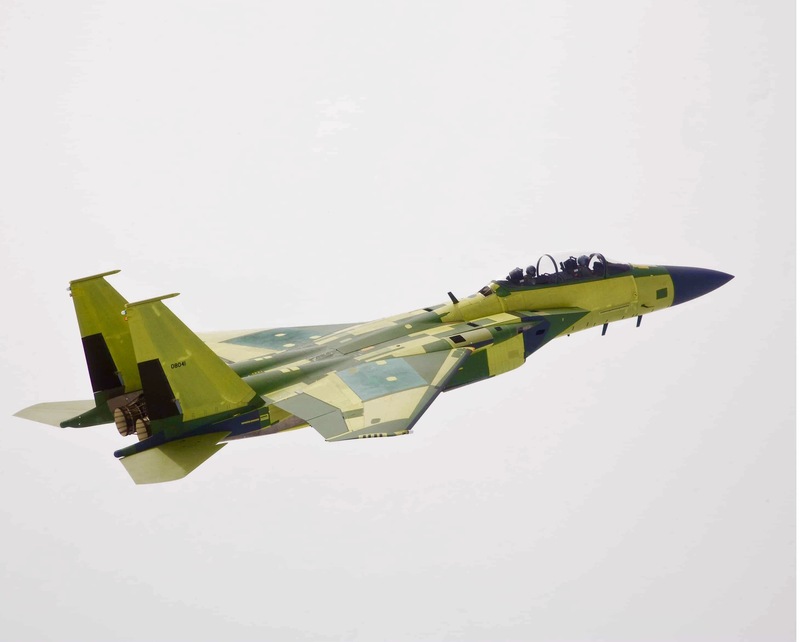 It looked meaner and faster than an F-14, and that's really saying something. It was as fast or faster vs. anything else flying, had better stealth and room to grow. The legs on it (including supercruise) would have been phenomenal, even with the two prototype engines it was flying with.... in 1990!!! They say much of this made it into the F-22. You can certainly see that in its reported super-cruise numbers (mach 1.5 spec, 1.8 in reported operational service). But on sheer looks alone, it's hard to beat the black widow. 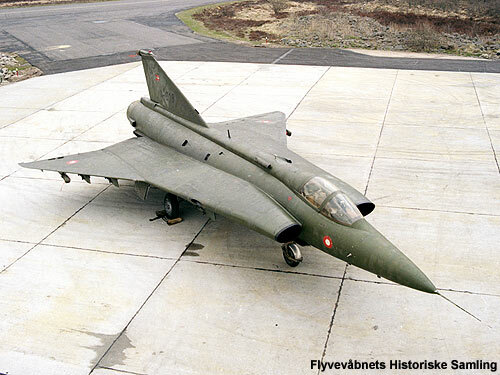 I hope the rumors are true that its still flying, in one form or another.. I saw it once in the news as a teenager, and fell in love immediately ; I didn't have the internet back then, and most books about planes I could find back then were rather old and didn't have any info about it, but I was gradually able to find more and more data about the plane, and now it is, every now and then, my computer's background screen. 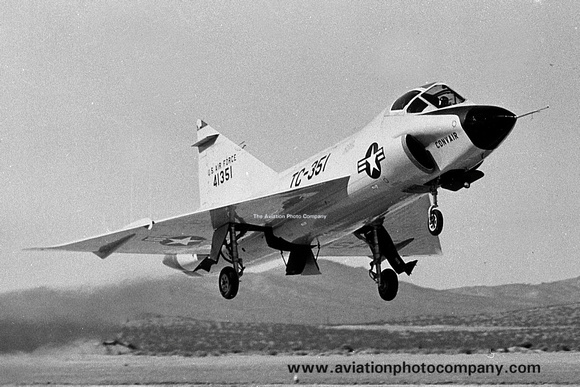 ......The YF-17 Cobra. 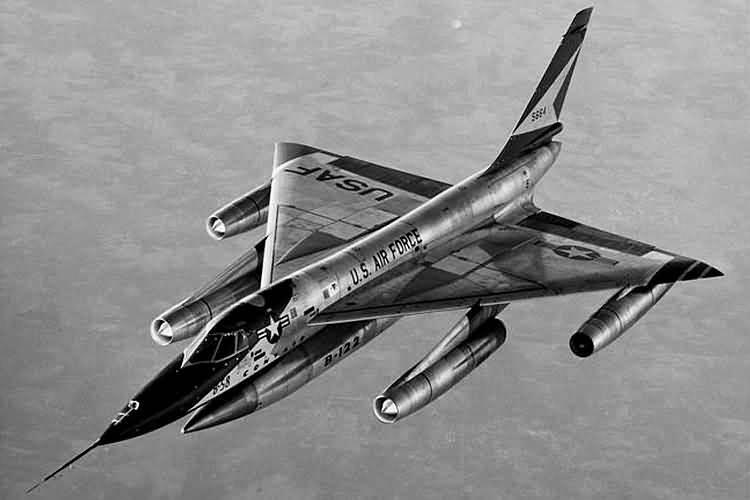 Truly a beautiful/remarkable jet.